Unlike codecs such as MP3 or Vorbis, Free Lossless Audio Codec (FLAC) does not remove any information from the audio stream and allows a quality equivalent to the CD. 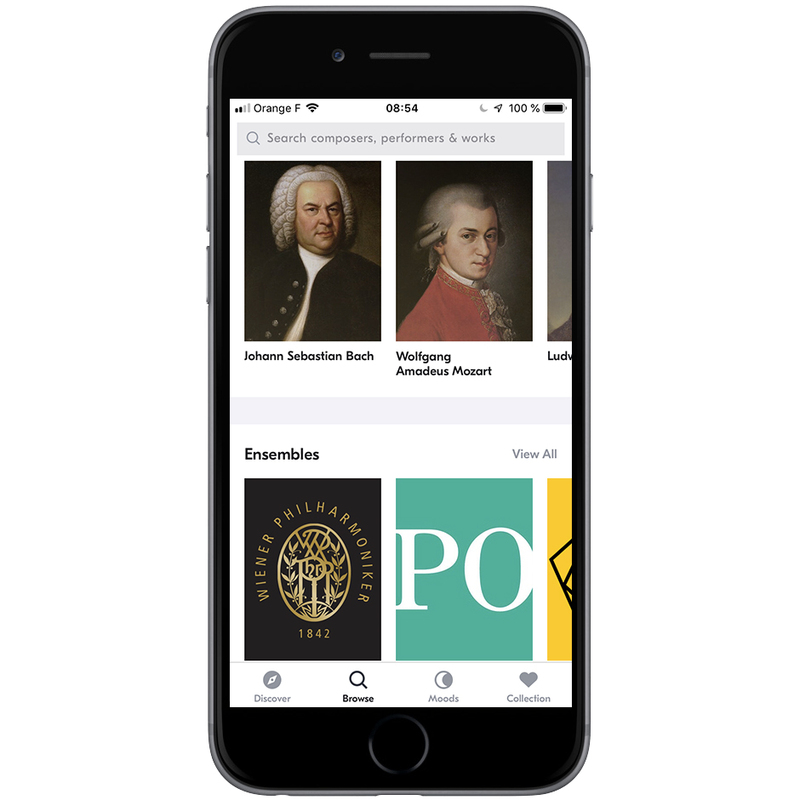 The service has been designed for music lovers. 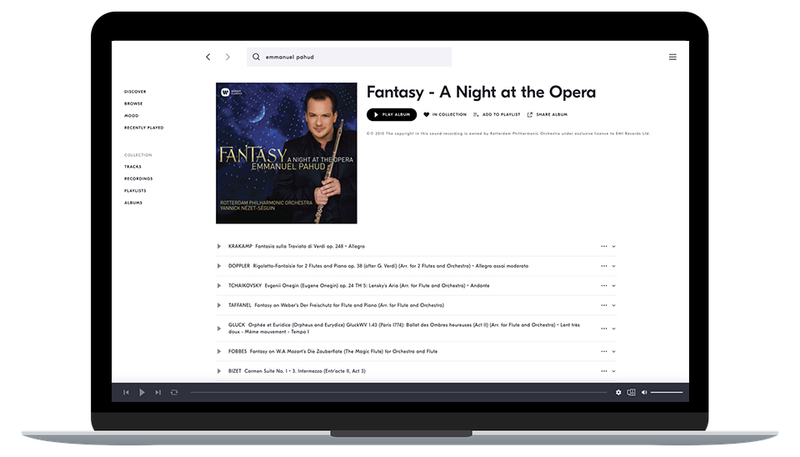 Indeed, unlike a lot of other services, you will be able to listen to all recordings in very high quality on IDAGIO as the whole library has been encoded in FLAC. In short, this service is a must have for all music lovers! 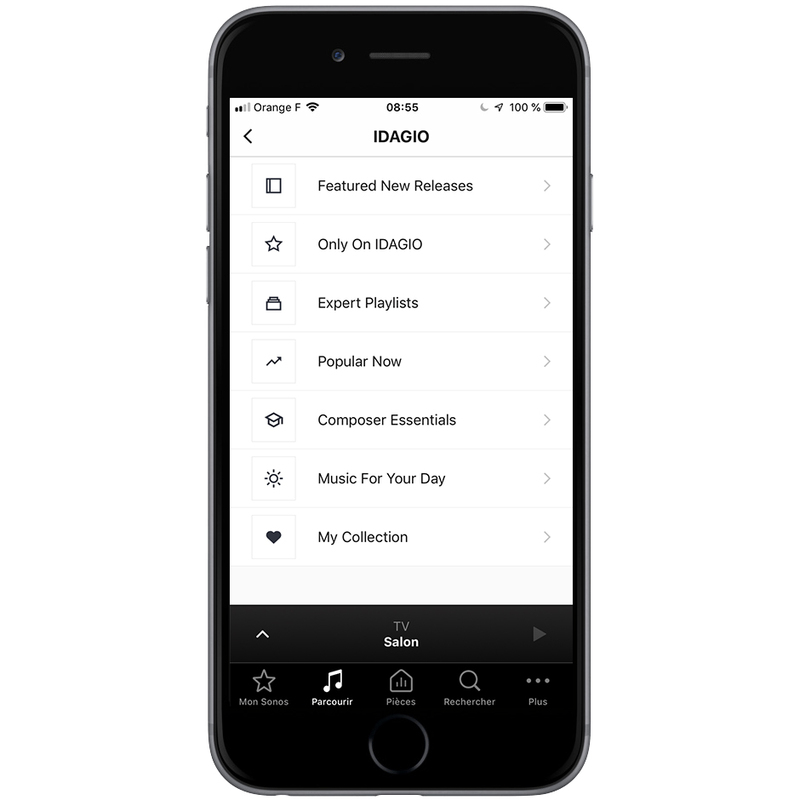 IDAGIO comes in several forms: web interface, application for computer and smartphone. It is even possible to integrate the service into the Sonos app! 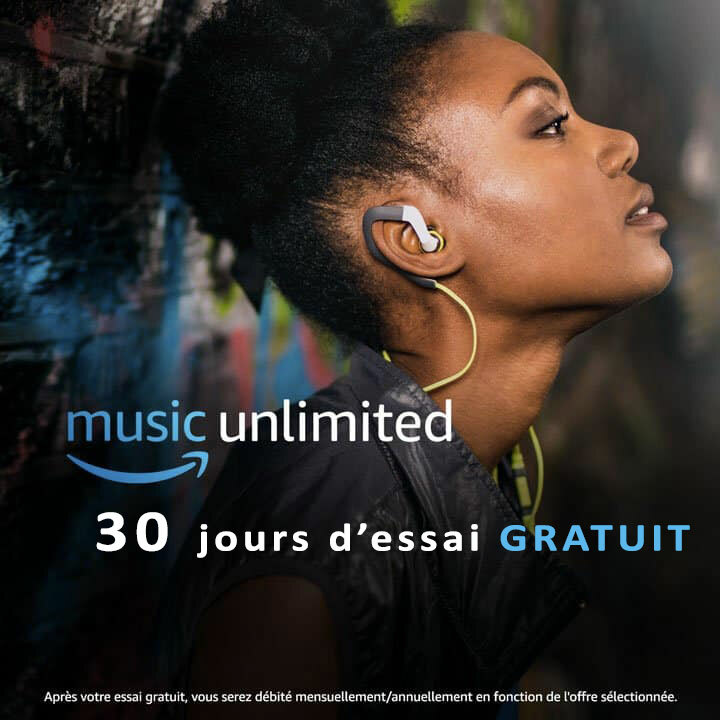 The service has been designed and developed so that you can always have your music with you, and be able to listen to it on every equipment you may have. 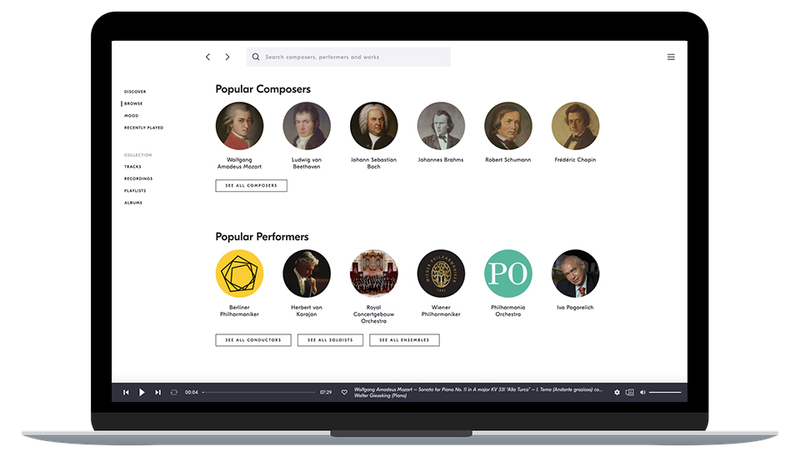 The research functionality is also very well thought; you can search by keyword, but also filter by composer, artist, conductor, genre, and even by instrument! A very interesting feature! Finally, we liked the “mood” function. This allows you to automatically create a playlist depending on your mood. A very fun way to discover new musical pieces. We highly recommend testing this functionality ! 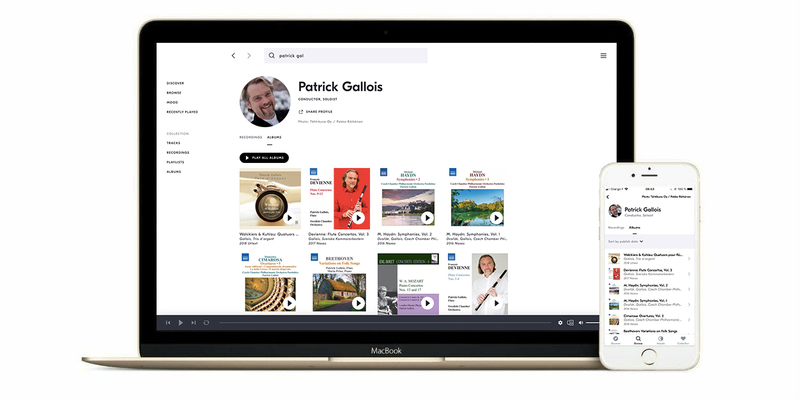 The IDAGIO service can be integrated with SONOS, which makes it possible to have access to the entire library without leaving the SONOS application. Convenient for those equipped with SONOS. 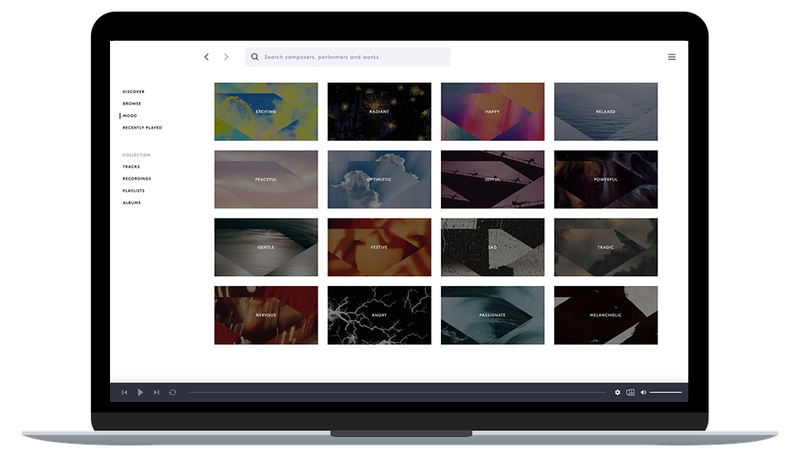 IDAGIO’s catalog is really impressive both in quantity and quality. You only have to glance at their partners’ list to have a rough idea of ​​the extent of their collection. 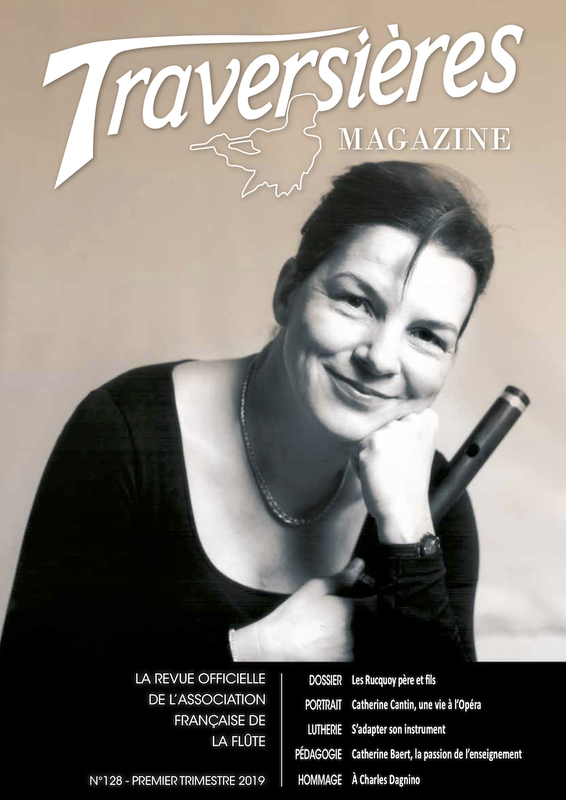 As far is the flute concerned, the catalog is very rich with more than 12 000 pieces! 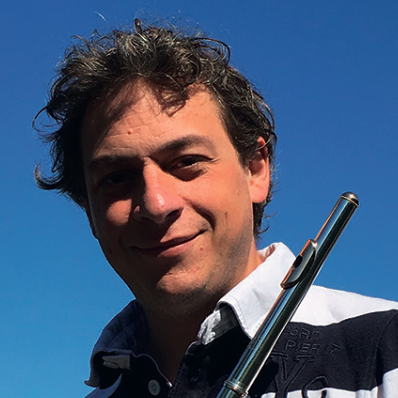 You will find many recordings of the greatest flutists (Emmanuel Pahud, James Galway, Juliette Hurel, Philippe Bernold, Patrick Gallois …). In short, a very large catalog that will delight all flutists. Be warned, you will be amazed ! 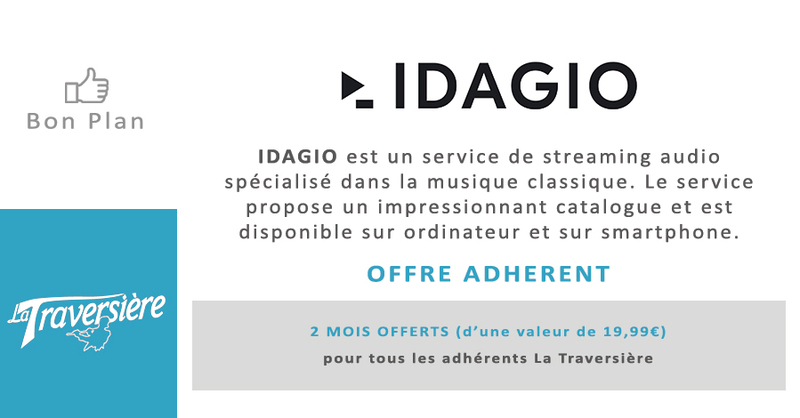 To enjoy this service, IDAGIO has joined La Traversiere to offer all our members 2 months for free! 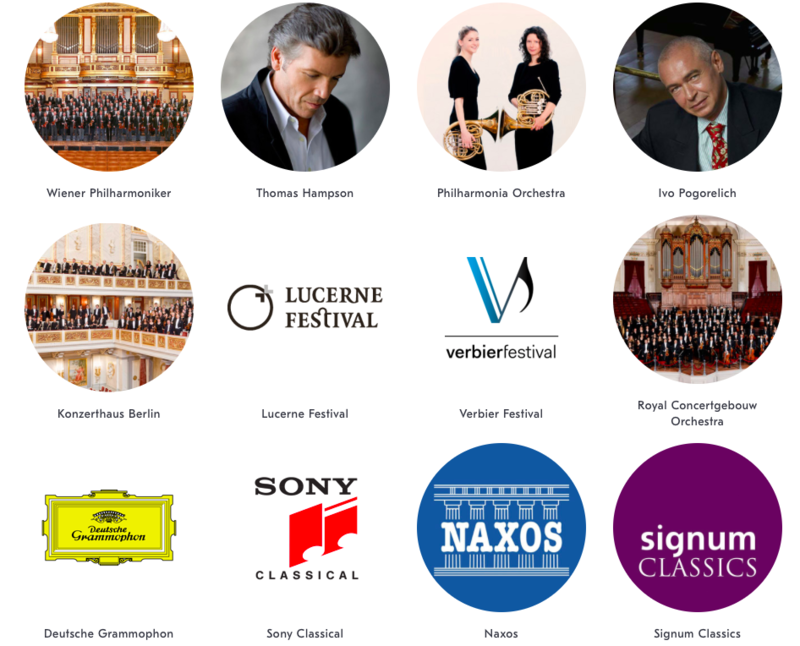 A great opportunity to try this platform for which we’ve had a real “coup de coeur”! To take advantage of this offer, visit our Good Deal page. Originally made out of wood then metal and even sometimes out of glass, it is finally not a surprise to see the flute be made out of plastic. Still, someone had to think of it and take on the challenge ! That is what Nuvo has done. What are these flutes worth ? We have tested them for you!